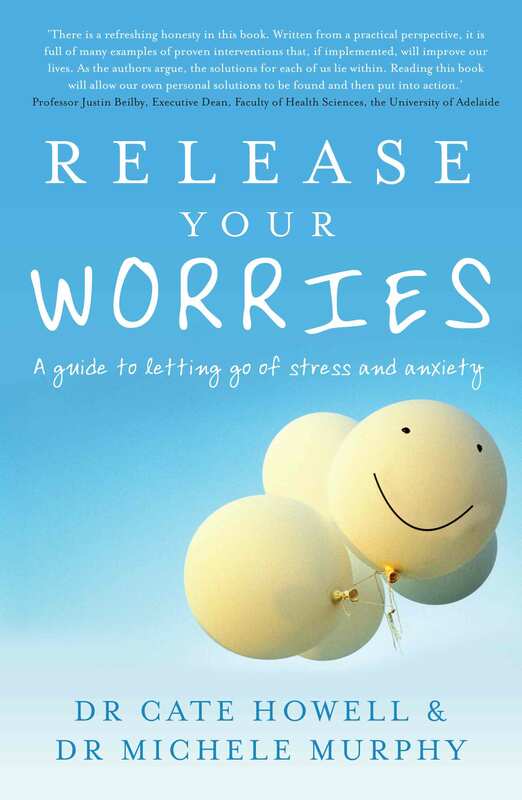 This is a comprehensive yet accessible and even enjoyable book on dealing with stress and anxiety. It examines the nature of stress and anxiety before going on to cover a range of strategies and approaches for dealing with them. 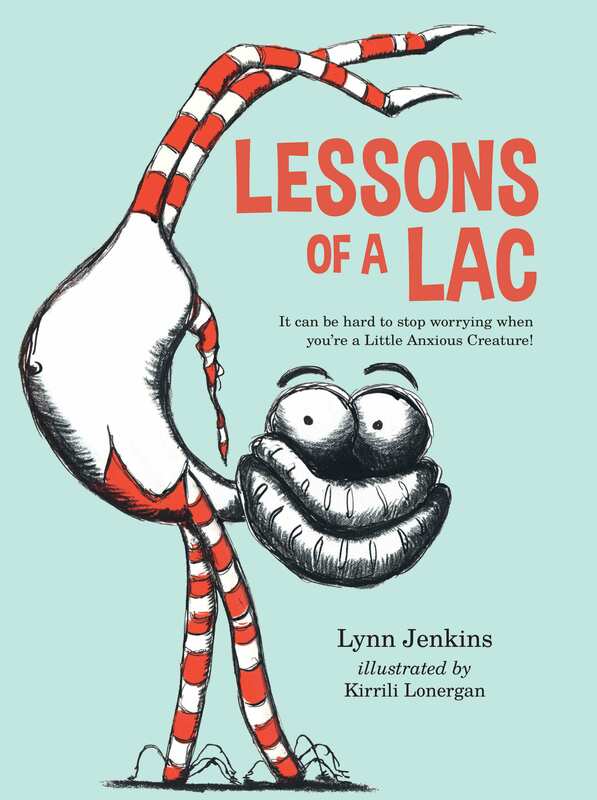 The authors recognise that every individual is different and will choose different options. Case studies are included, the issue of medication is addressed and the importance of a healthy lifestyle is highlighted. 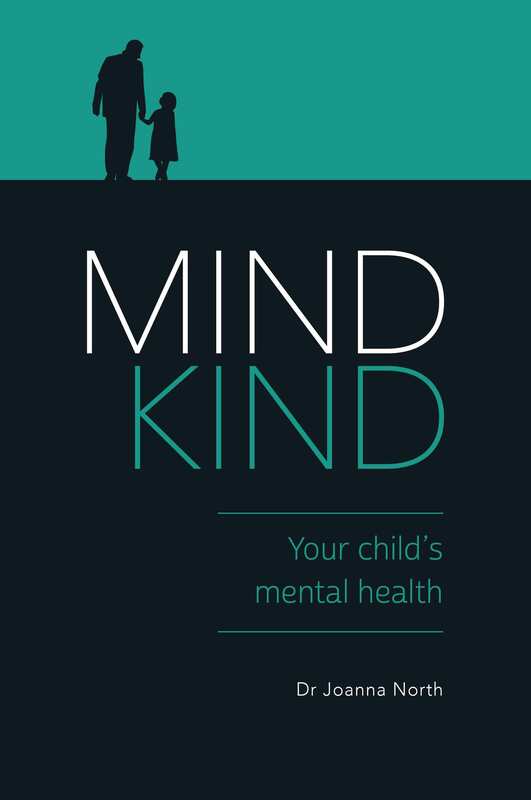 The authors have drawn on their clinical, research and teaching work in the field, with the result that Release Your Worries makes use of the most up-to-date psychological approaches, including Cognitive Behaviour Therapy, Interpersonal Therapy, Narrative and Acceptance and Commitment Therapy. Emotional Freedom Techniques (EFT) are a ground-breaking new approach to treating stress, emotional difficulties and anxieties that so many of us experience. 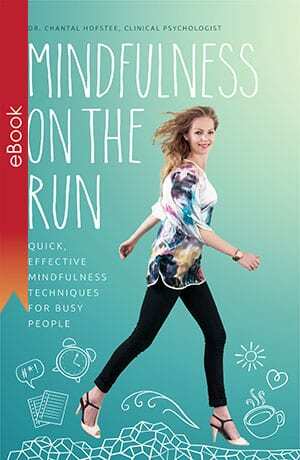 In this compassionate and engaging book, leading experts Steve Wells and Dr David Lake guide you through the principles of EFT and their own effective Simple Energy Techniques (SET) to outline the steps you can take to change your life for the better. 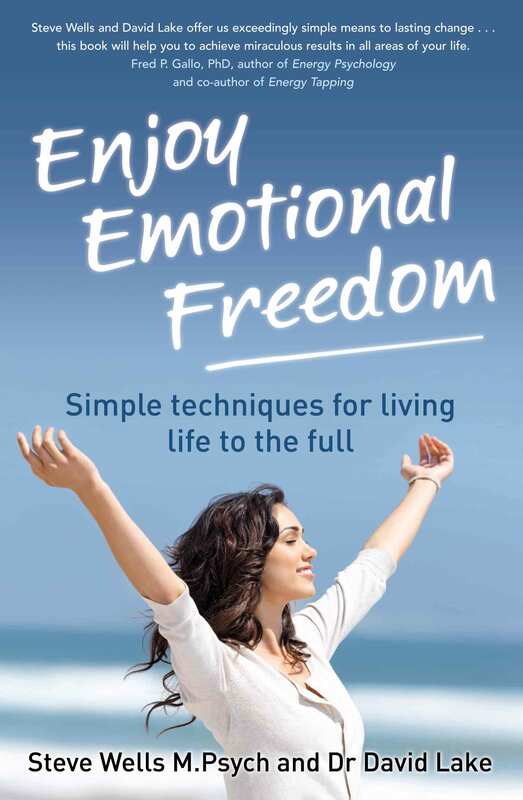 Whether you want to break free of old, destructive patterns, overcome a serious problem or simply learn to be in control of your emotions, Enjoy Emotional Freedom will teach you to harness the power of energy to forever transform your health and wellbeing. Are you happy with your life? We so often seek happiness through relationships, success and recognition, but all these things lie outside ourselves. Boundary Theory argues that this approach to life is at the heart of why we are unable to achieve happiness. 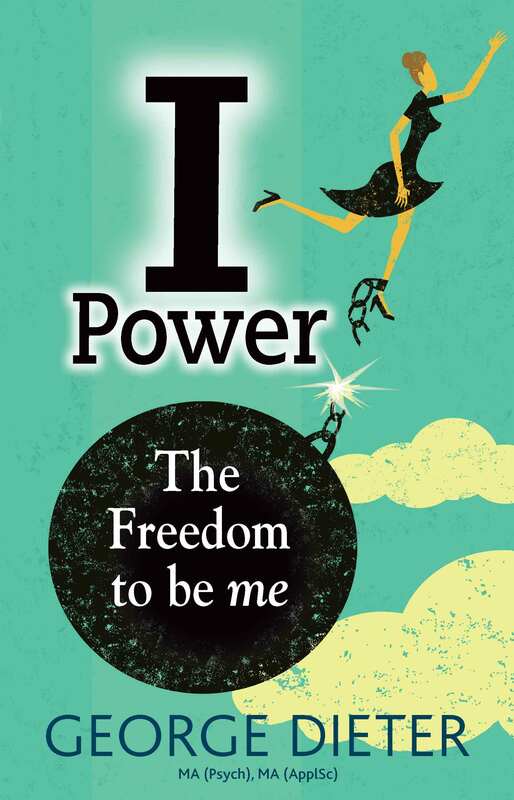 I Power is a manual for real, lasting change that will guide you through the process of approaching life with a boundary focus. 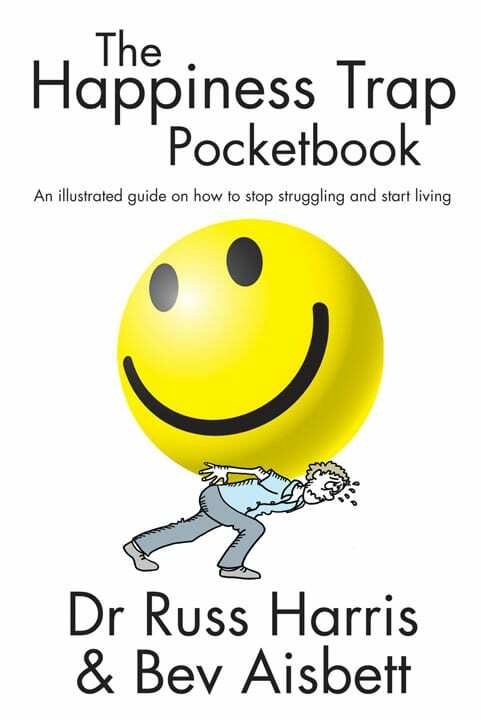 With this empowering book, learn to switch on your rational brain, to take responsibility for only yourself, not other people or their choices. Discover the power to lessen conflicts, enhance contentment and balance, and the freedom to be you. Sometimes, no matter how hard we try, happiness remains elusive. We seek to find and hold onto it, but so often this in itself leads to worry and discontent. Based on the revolutionary approach of Acceptance and Commitment Therapy (ACT), The Happiness Trap empowers you to forge a path to escape this vicious cycle. 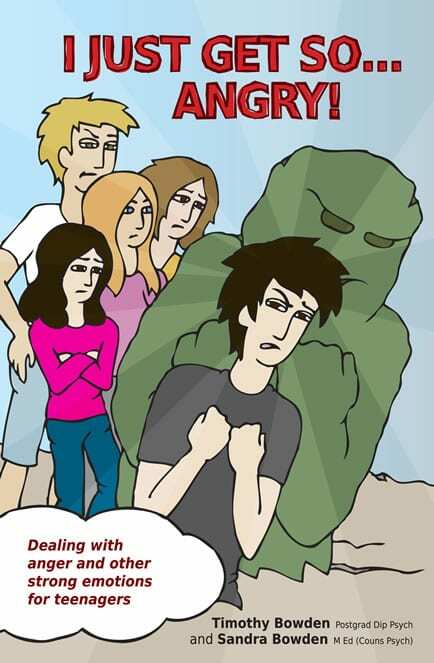 Alongside with acclaimed illustrator Bev Aisbett, Dr Russ Harris brings you expert wisdom from his best-selling book in a handy, simpler version that will resonate with readers of the original and appeal to a new audience. Keep it in your pocket for those everyday reminders to help you on your journey.